The number of migrants and refugees leaving Turkey to go to Greece is increasing, according to data released on Friday by the UN Refugee Agency (UNHCR). By the end of September, 23,419 people had arrived in Greece, representing a 17-per-cent increase compared to the same period in 2017, the agency said in Athens. Another 560 people landed on Greek islands in the Aegean Sea in the first four days of October, the migration ministry in Athens said. Meanwhile, the number of arrivals coming in via the Maritsa river, which forms the border between Greece and Turkey, has doubled compared to last year. 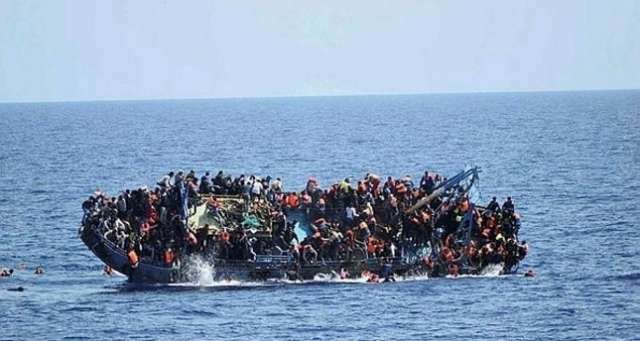 In 2017, 5,500 migrants crossed the border river to enter Greece, whereas that number stood at around 12,000 in just the first nine months of 2018, migration minister Dimitris Vitsas told the Greek parliament. Vitsas added that Greek authorities are planning on bringing more people to the mainland. In the past 10 days, more than 2,000 migrants have been brought to camps in northern and central Greece, according to the coastguard, while another 19,000 are waiting on the islands to be transported. The Greek government's goal is to reduce the number of arrivals waiting on the Aegean islands to 10,000.